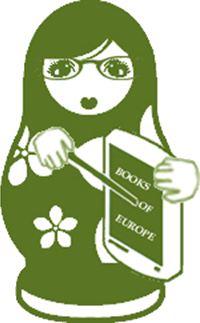 Books of Europe | Europe Is Not Dead! European literary heritage is inestimable. Such statement may sounds plain for Europeans who grow-up in a society shaped by literature. It reflects however an historical evidence, as the most prominent European writers influenced forevermore the destiny and philisophy of nations over the world. In the history of mankind, few pages of paper were more efficient in transforming deeply the societies over centuries than the use of bombs in global conflicts. Shakespeare, Molière, Dante, Goethe… all those literature heroes are the true founders of the European spirit and remain the cornerstones of our common culture. This section pays tribute to this European literary heritage. It will try to present this common heritage in a transnational perspective, by putting together some of those treasures of literature.